The content created for this performance focused on riot footage, relating to the tragic Hackney riots in 2011. 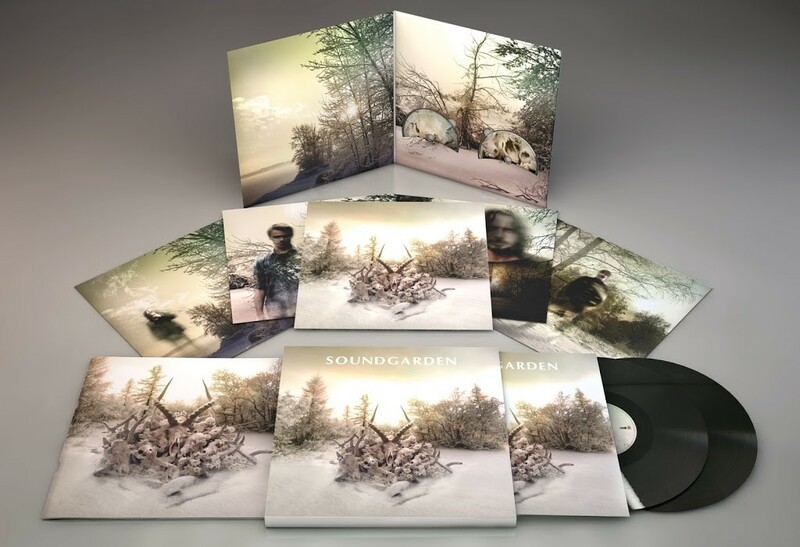 The Soundgarden content focuses more on living backdrops than edited content. We are currently exploring the idea of song-specific content/edits. This was a more subtle project, in which i edited the stylized city lights within the set. Neurosis’ message relates to the struggle of humanity, always at odds with nature. The content reflects this struggle with assaulting imagery. As the resident visual artist, I create all of the band’s content, which changes with the theme of each album and is run in sync the the performance. Critics describe Sleep as “perhaps the ultimate stoner rock band.” They focus primarily on the mixed imagery of space travel and marijuana consumption. The visual content reflects this. Mastodon’s 4th record, entitled Cracke the Sky, was a concept record that dealt with the artistic aesthetics of Tsarist Russia, astral travel, and out of body experiences. Content was created for the entire album, which was played live and in album sequence for several international tours. Super Deluxe collection for King Animal, which includes DLP, CD, DVD, 5 lithograph prints, and a 20 page booklet. Across 4 mediums (print/video/web/live concerts), I have designed, art directed and overseen the entire release. So far, the campaign has included the design and layout of approximately 70 print deliverables, creation of 3 promotional videos, direction of 1 music video, design of several posters/billboards, and also creating concert visuals.